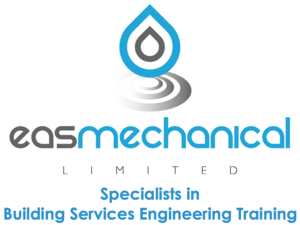 The EAS programme is a proposed three to four year vocational training course that combines on the job experience with a professional and industry wide recognised qualification to a Level 3 standard. It is designed to ensure all achievers are trained to the highest standards, with the right skill levels for the future. All EAS apprentices benefit from a structured learning and achievement model based on their actual work-based learning and applied competence in the workplace. 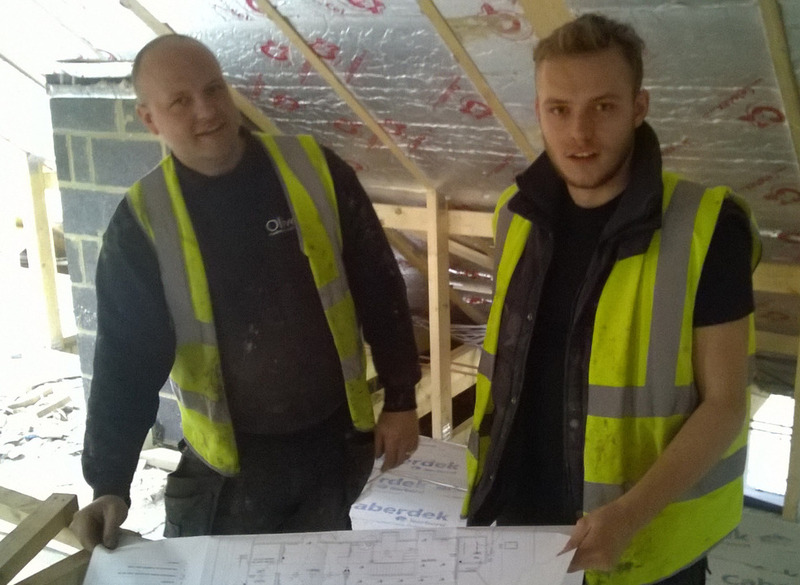 This apprenticeship is designed by key employers in the Plumbing and Domestic Heating industry and is one of the new 'trailblazer apprenticeships'. 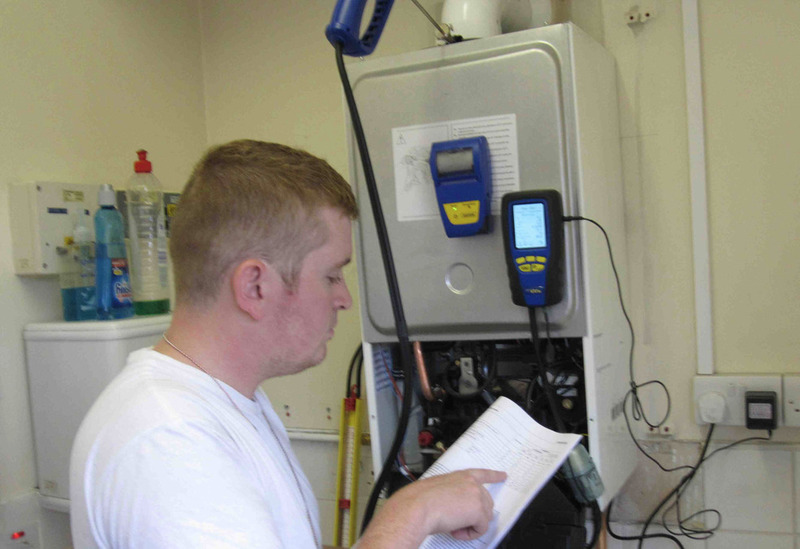 It provides the knowledge and skills and core behaviours on all aspects of plumbing and heating systems and includes an end-test at the end of the apprenticeship which includes both a multi choice test, design project, practical installation test (Underpinning skills assessment) and practical application test (Applied skills assessment). 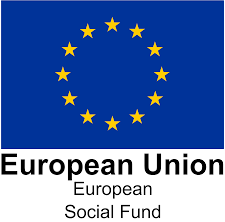 16 to 18 year olds all schemes are fully funded. No age limit for taking on apprentices, so if you want to employ a 30 year old then it isnt going to cost you any more than taking on a 19 year old. Our trained and qualified staff are here to support you. A learner review programme where you are included and not ignored. You'll know exactly whats going on! Learner turns up late or hasn't showed? by 10.30am you will know!! Funding amounts and rules often change. But rest assured EAS will keep to updated.